What Can Installment Loan Lenders Do For You? 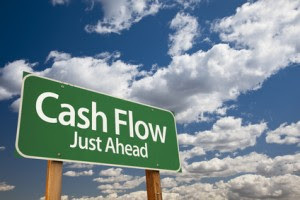 Sometimes the extra cash you need comes at the worst possible time – or it’s simply a higher amount than is practical to repay from just a paycheck or two. 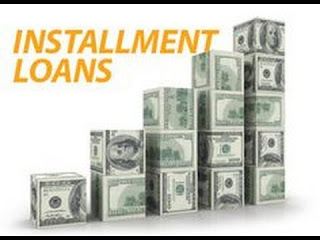 Installment loan lenders can offer arrangements that extend your payments out for longer periods of time, thus lowering payments and making the loan as convenient and easy to manage and repay as it can be. This kind of loan can come in handy in many types of circumstances – when a family member or close friend is having a “destination wedding,” your car or home needs a major repair, or that trip to the dentist that didn’t turn out quite as quick as simple as you hoped. If you have great credit, you might be thinking, “I’ll just put the charge on a credit card,” but there are downsides to that you should consider. If you’re currently making payments on a charge card, do you even know what expenses you’re paying for? The way that system works, you pay a minimum amount every month, they add interest charges, and the balance keeps rolling and growing. Most of us never actually pay them down to zero and keep them there, so expenses can keep accruing interest for months or years. 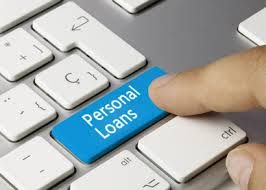 With the kind of payment terms available through our installment loan lenders, you can get affordable payments over a longer period of time, yet still not have endlessly ongoing debt following you for years on end. What If My Credit’s Not Good? Can I Still Be Approved? Installment loan lenders have a somewhat unorthodox method of evaluating an applicant’s creditworthiness – which works to your benefit. Instead of the standard credit score, our lenders use a set of criteria that are based more on current circumstances. Regardless of your credit score, as long as you have no record of defaulting on similar short term loans, your chances of approval are excellent as long as your employment history and income are within range. Getting started is incredibly quick and simple. You can complete the application quite literally any time of the day or night, from anywhere you have an internet connection. The site is optimized for mobile use so you can use your phone or tablet, and the installment loan lenders are available to review and approve your application twenty-four hours a day. All you need is basic information – the application asks for your basic identification like name and address, info on your employment and income, and your bank account number so the approved funds can be direct-deposited. There are no questions about current debts or expenses, no credit references, required, and no documentation needs to be. You can apply and be approved in just minutes, and have funds in your bank account by the time the bank opens the next day. I Need a Cash Advance, Where Do I Start? Getting a cash advance is so easy. Start with our online application, which you can access here. Don’t have a computer? No problem. You can access our mobile-optimized application from your phone or tablet. You can even use our mobile app. Getting the cash you need to get back on your feet is as simple as starting right here with a quick application. What Do I Need to Be Approved for a Cash Advance? As you fill out the application you’ll see that requirements for approval for our cash advance are pretty reasonable. Have a job? Earn at least $800 a month? Have a bank account? That’s just about all you need to get approved. That’s right; a credit check is not typically a part of the approval process for the lenders we work with. Having a bad credit score does not immediately disqualify you from getting a cash advance, which is great news if you are working toward rebuilding your score. 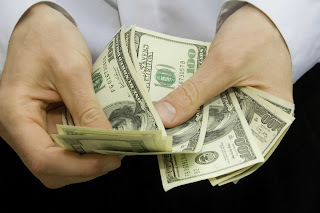 Can I Really Afford a Cash Advance? 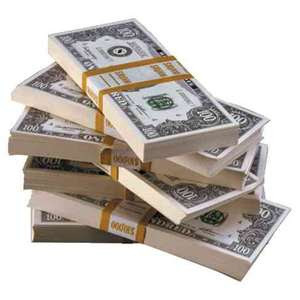 You can totally afford this cash advance. It’s income based, which means your lender looks at how much you earn to decide how much you can afford to borrow. And since this is a short-term loan, you won’t pay a ton in interest. Do I Have the Time to Apply for a Cash Advance? Applying for our cash advance is so easy and quick. Once you finish the short application, you can expect to get an answer from a lender within 90 seconds, and you can even apply in the middle of the night. We took all the hassle out of applying for and getting cash. Use your phone or tablet, apply from anywhere, and get cash by the next business day. It will take up very little of your time. What Can I Do with My Cash Advance? The great thing about this cash is that you can use it however you want. There are no strings attached here. Pay your bills, fill in the gap between paydays when you sometimes run short, clear out your expensive debt, pay down credit card debt, or just treat yourself because you work so hard every day. 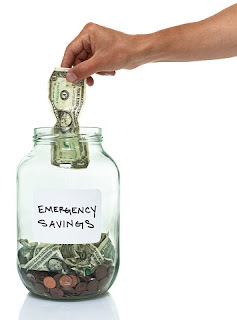 A cash advance is the solution to all your money problems: it’s easy, fast, and affordable. Get started today and get cash tomorrow.